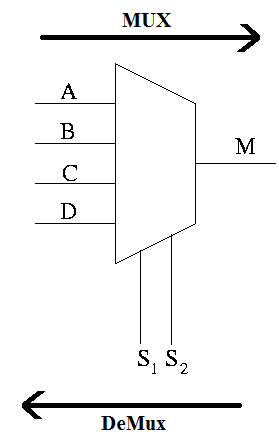 When we are using these components, which are big (bigger than flip-flop) there is less flexibility. However, using these components provide a quality assurance, where as when we are building with basic components all depend on the ability of the creator. 0011 -> 0010 -> 0000 -> 0100 two highlighted parts are not needed here. 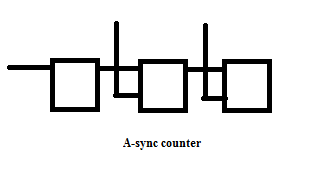 With these intermediate steps, we cannot use a-sync counters for high-speed operations (have to use sync). Nevertheless, these a-sync ones are easy to build. We can use a multiplexer with a counter to make a programmable frequency divider. ASCII, UTF-8, ISO-8859… You may have seen these strange monikers floating around, but what do they actually mean? Read on as we explain what character encoding is and how these acronyms relate to the plain text we see on screen. From the facts it shows that the answer for above question is “Slightly Yes”. More correct answer will be “Now it is in the race”. As lot of you know, for past few years IE has been out of this race between web browsers(I don’t know about other countries, but in Sri Lanka almost all users are divided between Chrome and Firefox). Now after so much of investment IE is now up and running. But it will take some time to recover from that major drawback. 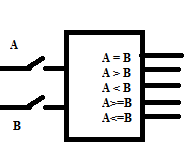 How IIL (Integrated injection logic) work? Here what we do is, we use the simple inverter parts and make any gate using it as a primary module. inverter work as follows. 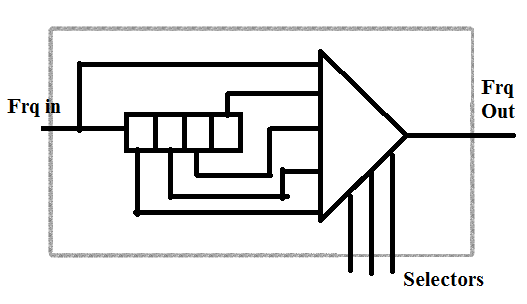 This is made out of two transistors NPN and PNP when we give high input(0.7)(which is connected to the base of NPN ad collector of PNP) it stops the current coming from the PNP form going towards the input and make it go towards base of NPN. This F/W bias the NPN and V(CE) become 0.2V and then as V(E) = 0, V(C) become 0.2V. Which is logic low. 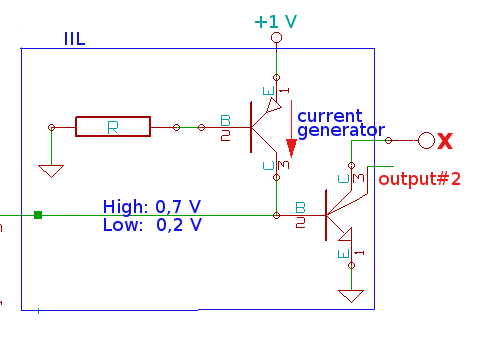 When we supply logic low as the input current from PNP goes towards input and not to base of NPN this make NPN R/W bias and collector voltage have to choose the high value.